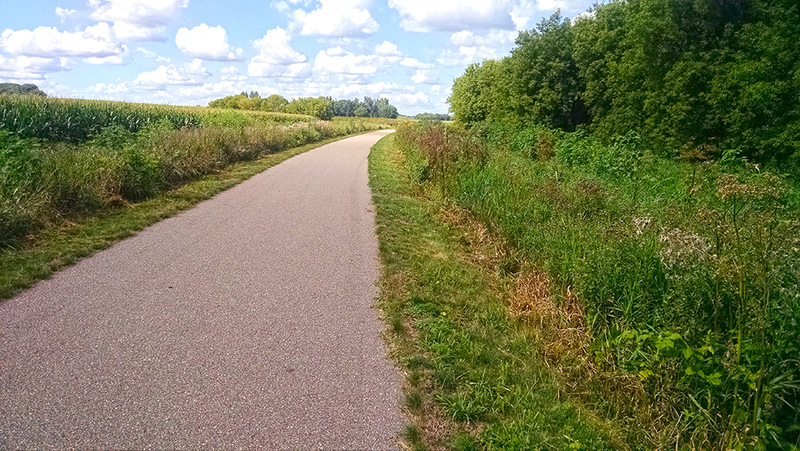 This trail currently traverses 13 miles of agricultural and river valley landscape in southeastern Minnesota between the cities of Eyota and Plainview. 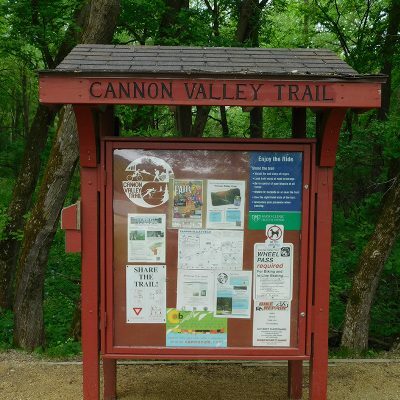 The trail is near Whitewater and Carley state parks with the ultimate vision to one day connect to these parks as well as a network of trails in the region. 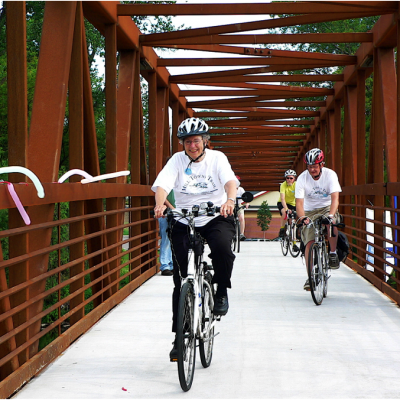 Built on a former railroad corridor, this paved trail offers easy bicycling through this scenic region of the state. 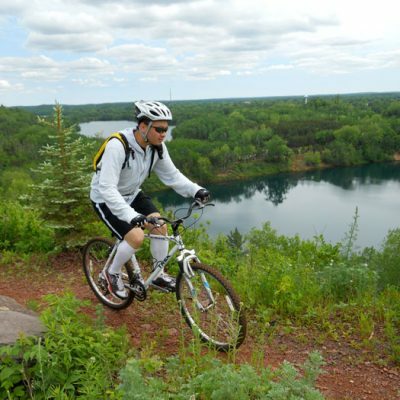 A portion of the trail offers a parallel tread for horseback riding and snowmobiles. 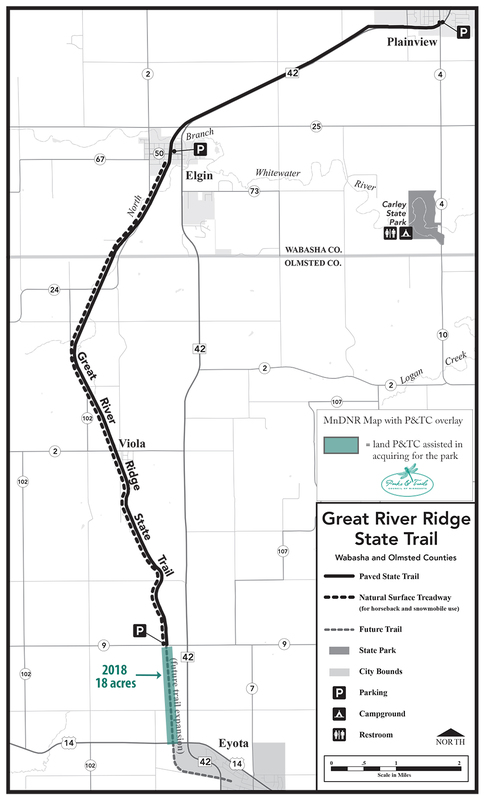 For years, local and state trail champions have been working to extend the Great River Ridge State Trail to its final destination in Eyota. 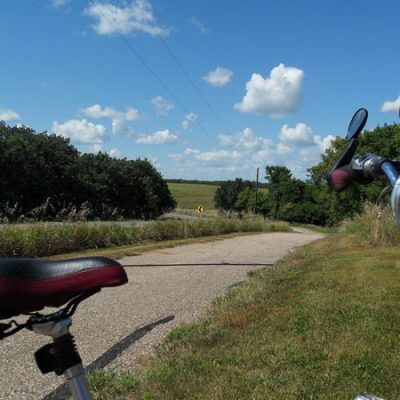 On Sept. 11, we made an important step toward that goal by purchasing the final mile-and-a-half of abandoned railroad corridor that runs from County Highway 9 to US Highway 14. 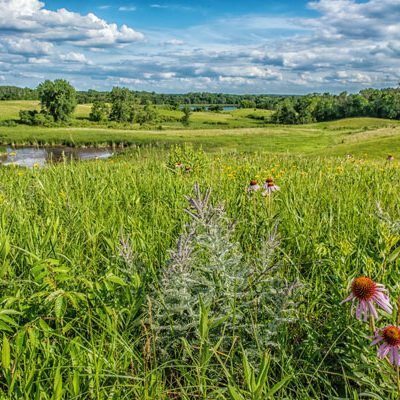 P&TC plans to hold the land in trust for future development. 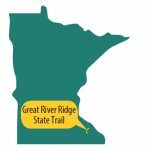 This allows the Minnesota Department of Natural Resources (MnDNR) the necessary time to secure funding and finalize the plans for the state trail. 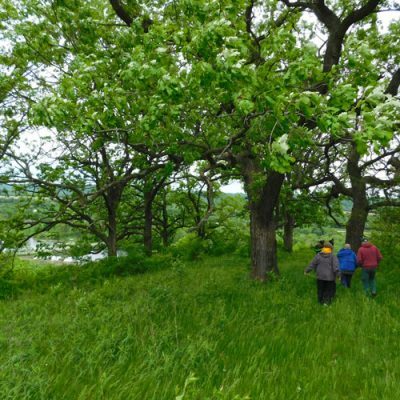 “We ensure opportunities like this don’t slip away simply because the public agency is not in a position to act before the landowner sells the land,” explained Brett Feldman, P&TC executive director. “Timing and persistence are critical in these projects and we’re excited to see it pay off here,” Feldman said. 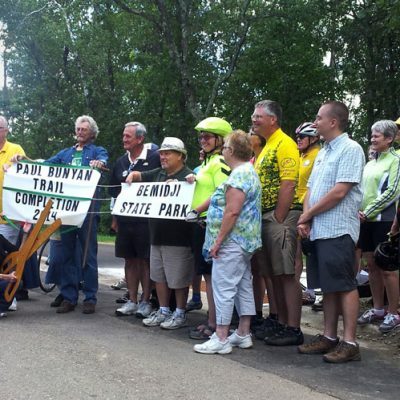 The next steps will be to coordinate the route for crossing US Highway 14. 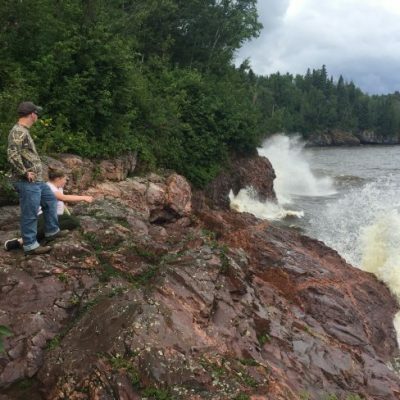 Several options have been discussed and one of the primary concerns expressed by MnDNR is to ensure a safe crossing. 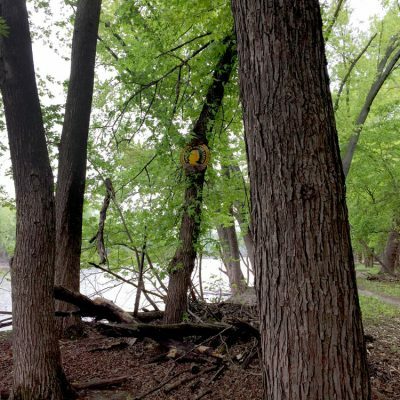 Meanwhile, plans are underway for Eyota to be the connection point between this trail and the planned Chester Woods State Trail. 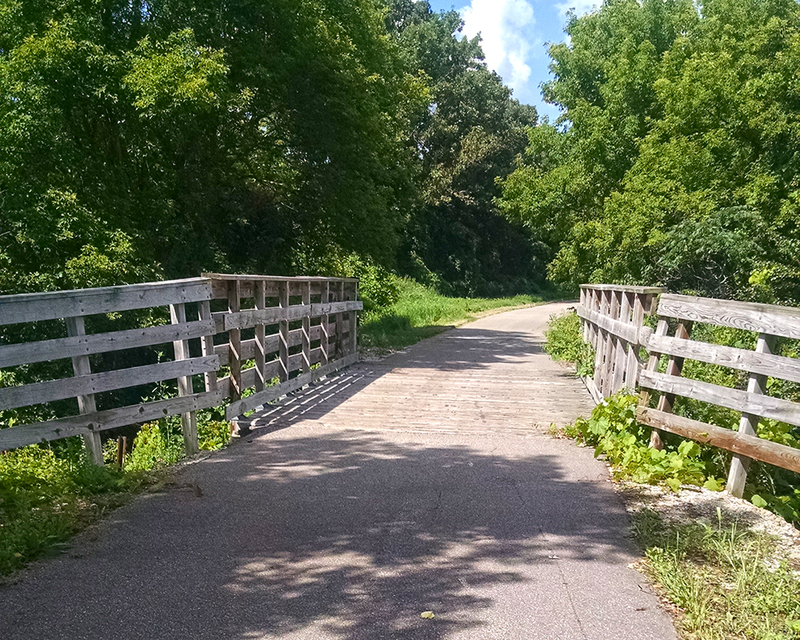 Jeff St. Mane, a local trail advocate says he expects the MnDNR to complete the nearby segment from Rochester to Chester Woods Regional Park by 2020. 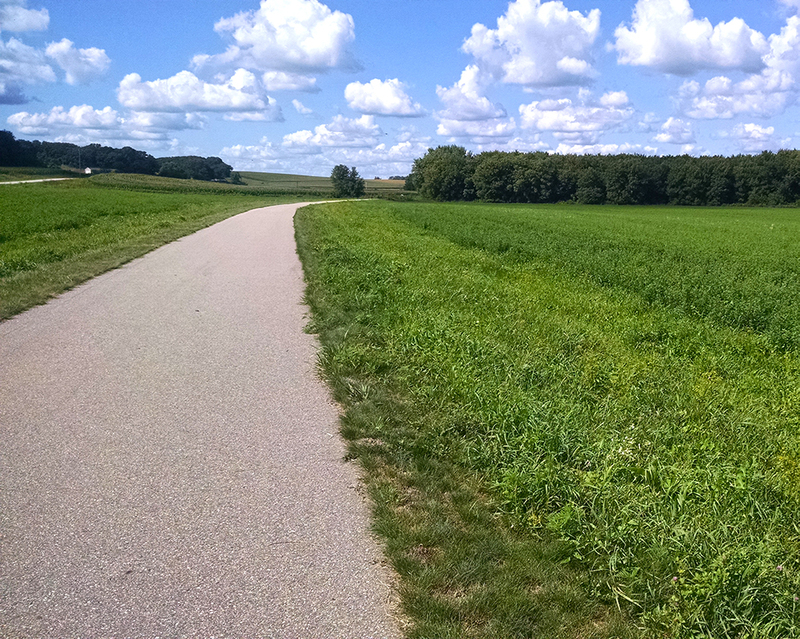 Then the next phase would be from Chester Woods to Eyota. 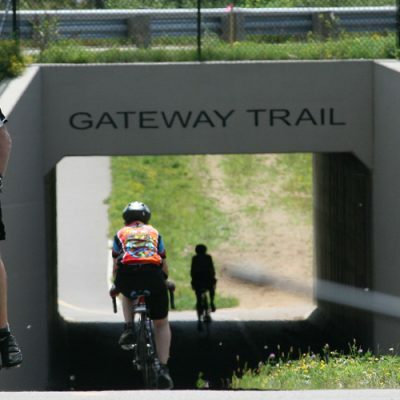 Eventually, a master trail plan envisions a 50-mile multi-use trail system that will connect eight cities, two state parks and a regional park using five trails. 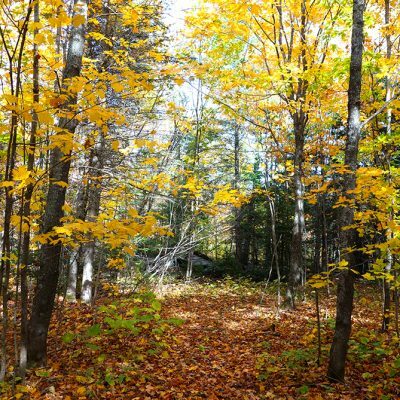 “This is very exciting step in the long-term vision,” Feldman said.